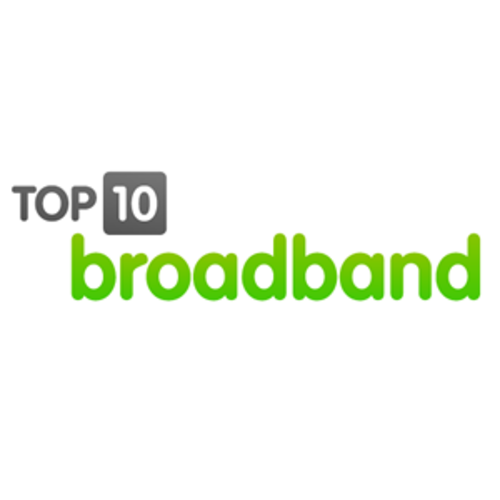 The UK’s leading broadband providers are celebrating after scooping awards at the third annual Top10.com Broadband Awards, held last night in London. The awards are the highest-profile and most sought-after in the UK broadband industry. X Factor sponsor TalkTalk won Best Broadband & Home Phone as well as scooping Best Home Broadband Package for its Broadband Essentials product, making it the only firm to win more than one category. In the all-important broadband speed battle, Virgin Media came out triumphant as the winner of Fastest Home Broadband, with Sky winning the Best Broadband & TV award. Rising stars Plusnet also won Best Value Home Broadband for the second year running.